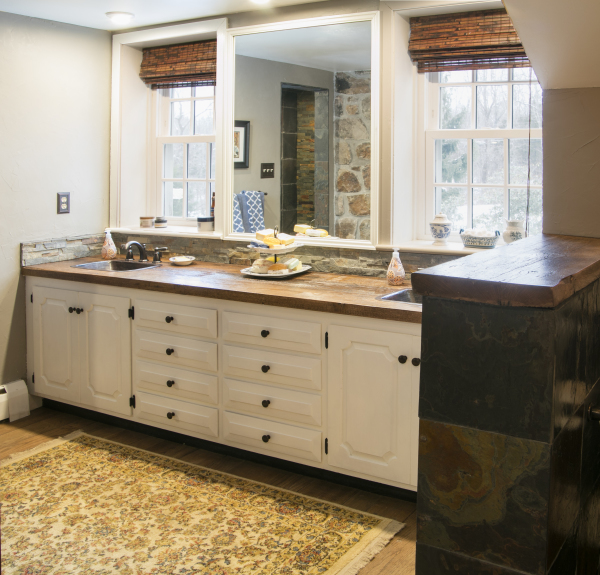 After kitchens, bathrooms are the most used rooms in the house, and as such, also contribute highly to the value of the home. 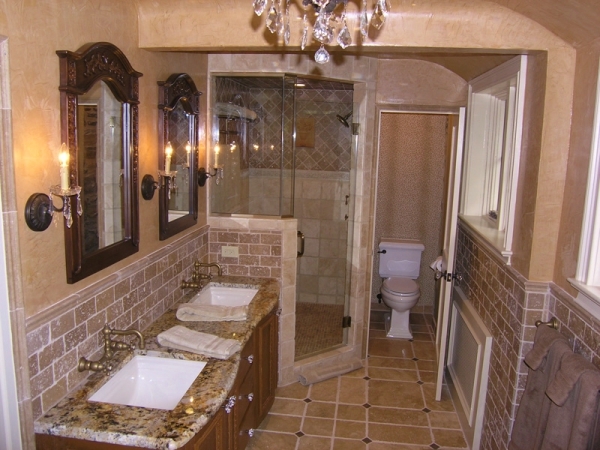 Bathrooms should be maintained and updated on a regular basis due to the harsh conditions present there. 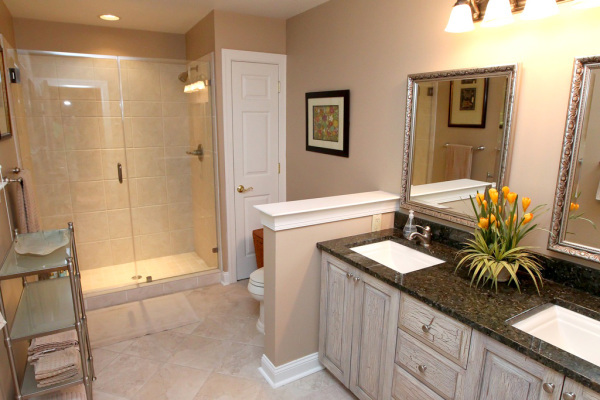 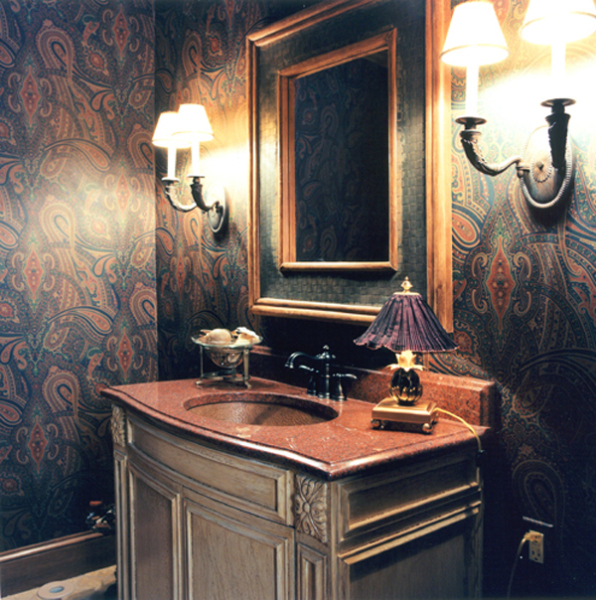 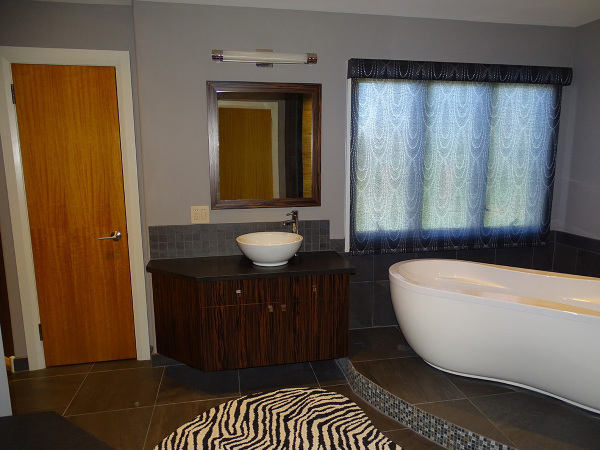 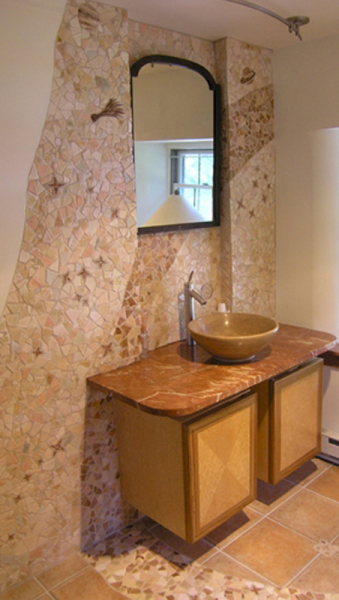 Aslan Interiors can help you keep your bathroom up-to-date and in good shape. 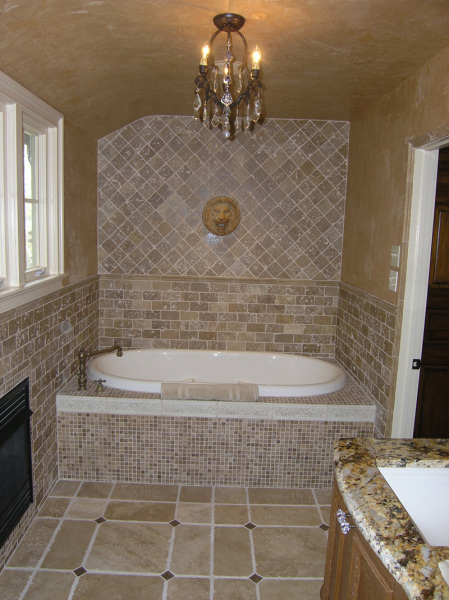 For more information regarding this project, head to our blog !